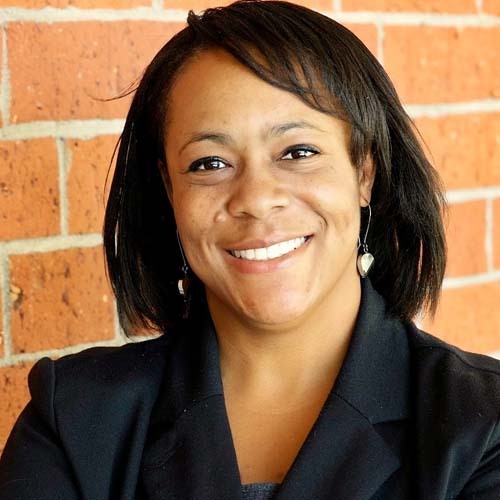 Chat with Instructor Erica West Oyedele, M.A., NIC, is Co-Director of Project CLIMB, a program that serves to increase the number of interpreters of color and interpreters from heritage signing backgrounds working in the legal specialty. She received her Master's from Western Oregon University in 2015. Her research interests include social justice and the recruitment and retention of signed language interpreters of color.